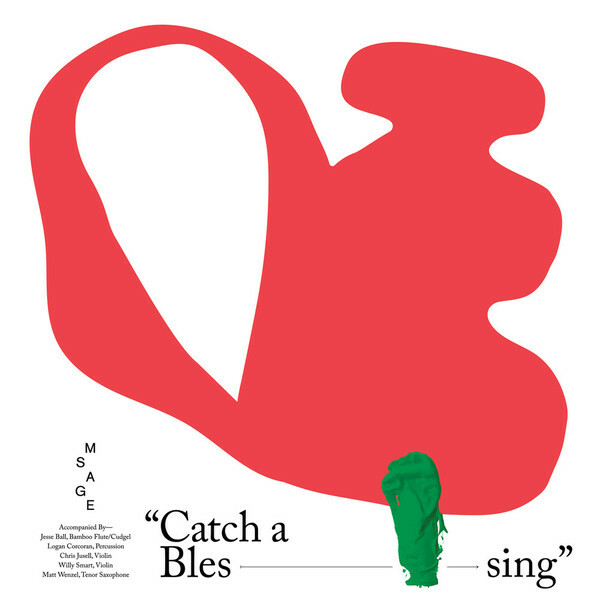 Recorded "over a summer in a tiny room on the second floor of a 120-year-old apartment in Chicago” 'Catch a Blessing’ falls into the quietly grand tradition of instrumental albums steeped in nostalgia without becoming too cloying. It’s there on the opening "Avondale Primer Gray” - perhaps the first piece of music we’ve heard in over a decade that pushes the same care-free, doe-eyed, 1980’s buttons as Max Tundra’s evergreen 'Chimes Corner’, and taken further on "Michigan Turquoise”, casting a more solemn hue the label astutely compare to Sparklehorse, with its slightly detuned guitar fed through an aged super 8. As the label explain, Sage approached the album from an impressionistic perspective, painting sound in broad strokes conveying the ecstatic warmth you only really feel when you look at the sun with closed eyes. "The moods and modes are constantly, entirely at odds with themselves: private vs. public, abject vs. profound, rural vs. urban(e), and so on. 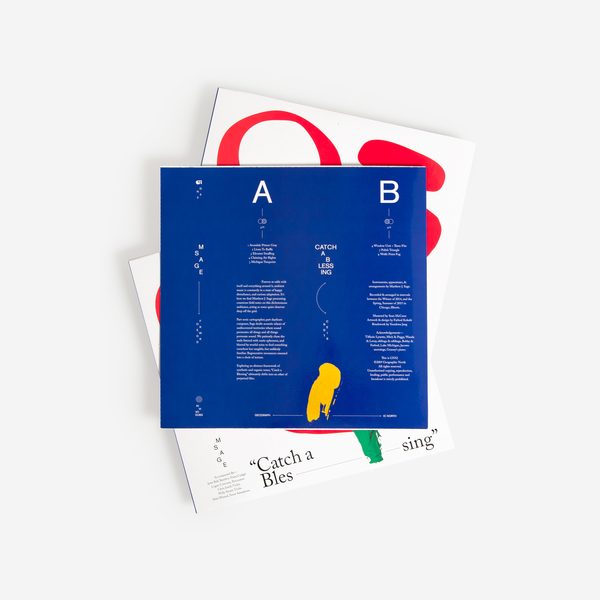 Where other players of experimental studio music take a more high-minded, often stuffy approach, 'Catch a Blessing' floats in airier, more refreshing modes.. endlessly lush but sincerely marked by decay..."
An effortlessly lovely offering from the same label that gave us Félicia Atkinson’s sublime ‘Coyotes’ last year. *PLEASE NOTE THAT THE OUTER SLEEVE HAS SMALL IMPERFECTIONS* Limited Edition - 200 copies only, grey & transparent splatter vinyl, mastered by Sean McCann. Includes an instant download dropped to your account.